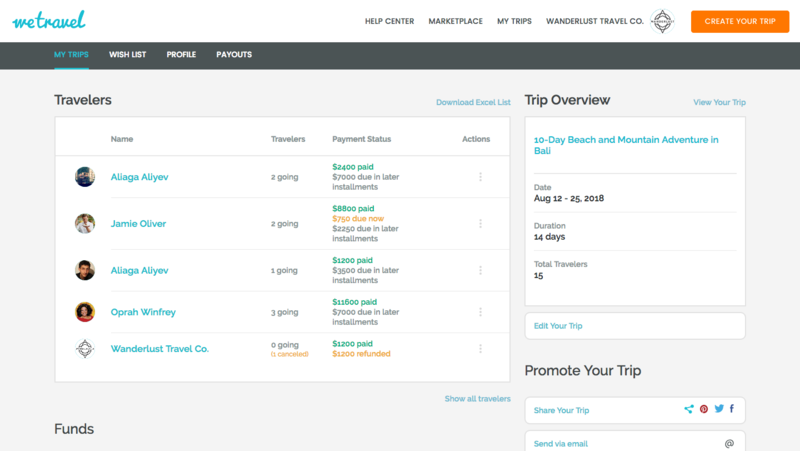 WeTravel wants to be the payment platform for small travel companies and group trips. Founded by three immigrant entrepreneurs who met at University of California, Berkeley, the company has just closed a $2 million seed round to expand its business among the small and medium-sized agencies that still play a role in tourism and travel. Last year (its second full year as a business) the company managed to book $15 million in transaction revenue for its customers, according to the company’s chief executive and co-founder Johannes Koeppel. Koeppel, a Swiss immigrant who came to the U.S. for business school after working for years with the International Red Cross and Medicines Sans Frontieres, met his co-founders Garib Mehdiyev, a former banker from Azerbaijan, and Zaky Prabowo, who worked as an aide to Indonesia’s president and consulted for McKinsey & Co., while studying at Berkeley. 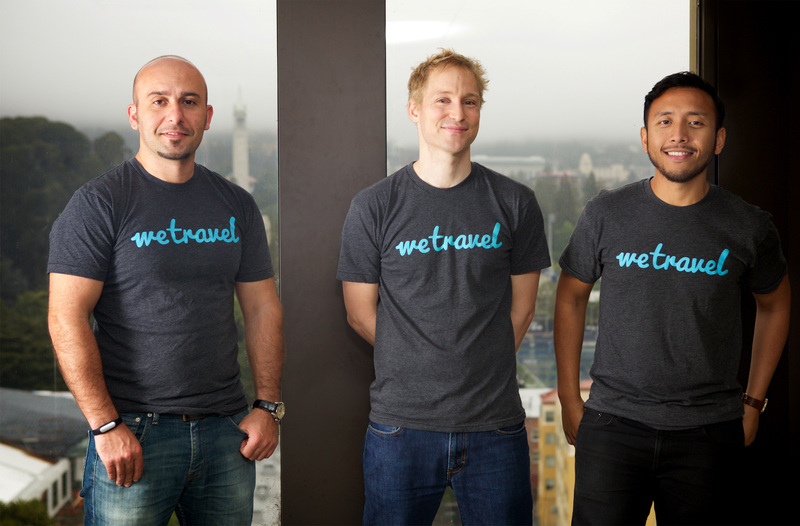 (left to right) Garib Mehdiyev, CTO, Johannes Koeppel, CEO, and Zaky Prabowo, CMO, of Wetravel. Coming from such far flung locales three men know a thing or two about travel, and saw a need for smaller merchants to access payment and organizational tools to make organizing and booking trips easier. Typically these companies use ad hoc tools like PayPal, Square, and Shopify, Koeppel says — and these payment companies (and big hospitality companies) are beginning to realize that their tools are not enough. PayPal recently launched Money Pools to handle group payments and Airbnb has introduced its own group payment feature. Features of the WeTravel service include creating booking pages for clients, accepting payments, and managing marketing, communication and finances from one location. The company’s seed investors include the Berkeley-based The House Fund and Brett Wilson, former chief executive of TubeMogul. Funds like 500 Startups, Amino Capital and the First Round Capital Dorm Room Fund and Foundation Capital’s Berkeley founder program also participated.